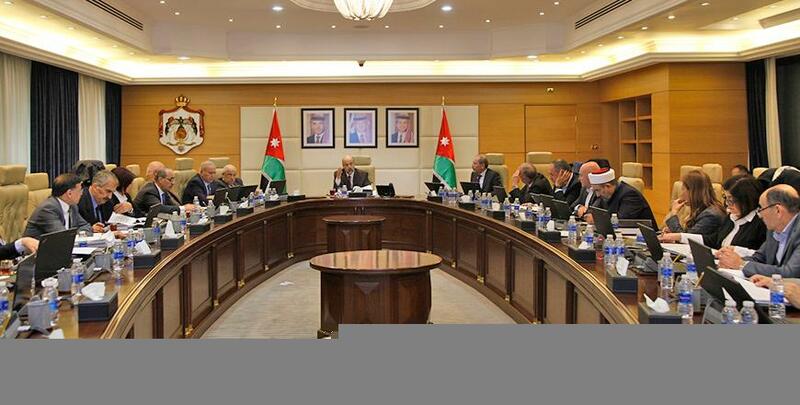 AMMAN — The issue of a confederation between Jordan and Palestine is not on the table, the government stressed on Monday. 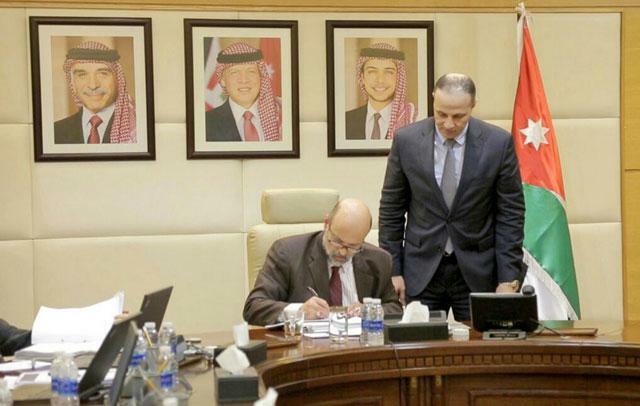 “The idea of such a confederation between Jordan and Palestine cannot be discussed and is not an issue up for discussion,” Minister of State for Media Affairs Jumana Ghunaimat told The Jordan Times over the phone Monday. Her remarks came one day after reports said that US officials working on a Middle East peace plan had suggested to Palestinian President Mahmoud Abbas forming a confederation with Jordan. Abbas recounted the conversation he had with White House aides Jared Kushner and Jason Greenblatt during a meeting with Israeli peace activists in Ramallah, said Hagit Ofran of the Peace Now NGO, who also attended the meeting, according to Agence France-Presse (AFP). Jordan’s position is constant and clear on the Palestinian issue, Ghunaimat said. “The solution to the Palestinian issue is based on the two-state formula leading to the creation of an independent Palestinian state within the pre-1967 lines, and with East Jerusalem as its capital,” said the minister. His Majesty King Abdullah has repeatedly stressed that there was no other solution to the Mideast conflict than the two-state solution and led diplomatic efforts to clearly state this position to all concerned parties, the minister said. Jamal Al Shalabi, a professor of political science at the Hashemite University, said Jordan’s concerns of such an idea are legitimate. “Such a formula entails the abortion of the two-state solution and undermines any hopes for creating an independent Palestinian state,” Shalabi told The Jordan Times on Monday. “Such an idea is an attempt to promote Jordan as the alternative homeland for the Palestinians, which is rejected by Jordan…. 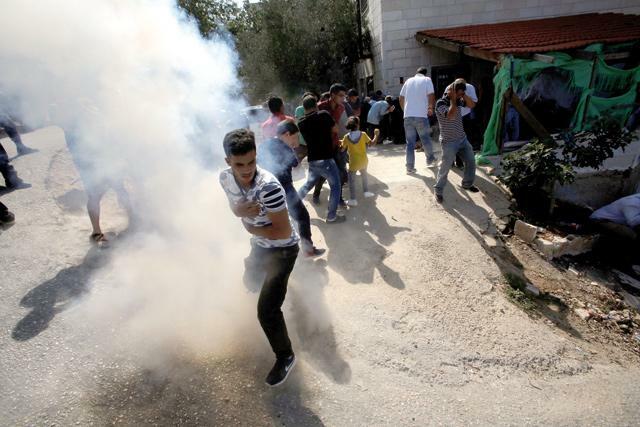 This idea is an attempt to liquidate the Palestinian issue at the expense of Jordan,” he said. Musa Shteiwi, director of University of Jordan’s Centre of Strategic Studies, remarked that press reports of a proposal like this have always been there. “The creation of a Palestinian state is a higher interest for Jordan,” Shteiwi said. “There can be no talk for any confederation before the total realisation of the legitimate rights of the Palestinians…The chances of such an idea to succeed at present are very weak and almost non-existent,” he told The Jordan Times. A Palestinian-Jordanian confederation has been favoured by some on the Israeli right as a way to avoid granting full state status to the Palestinians for now, according to AFP. Under such an arrangement, the agency explained, Israel could also avoid taking responsibility for some 3.5 million Palestinians in the occupied West Bank.